We helped connect a global community of change makers through screen printed t-shirts. 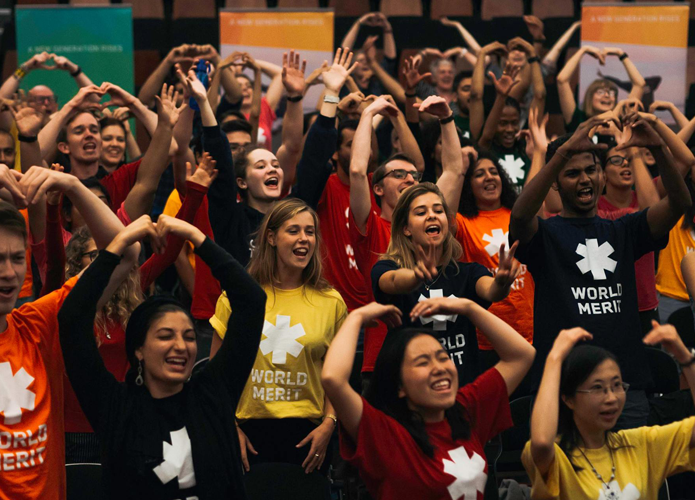 World Merit is a global community of young changemakers all around the world, taking action to deliver global impact towards the United Nations Sustainable Development Goals. As a reward of positive action, World Merit members are rewarded with opportunities. One of its main opportunities is Merit360, bringing 360 people together to tackle the United Nations Sustainable Development Goals. A.M. 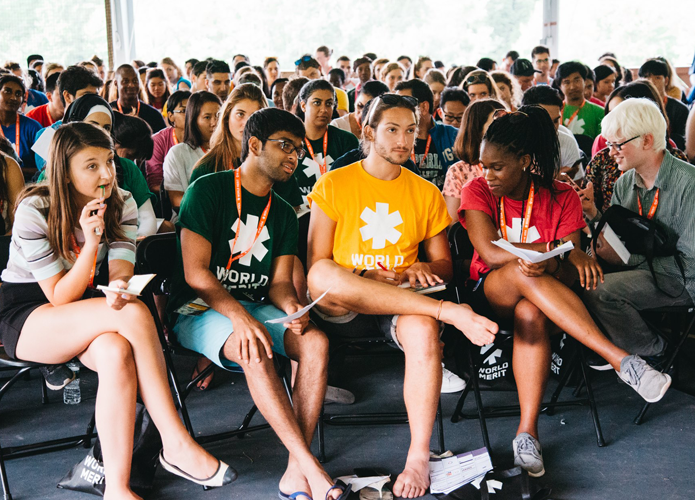 Custom Clothing was given the task of producing printed t-shirts for Merit360, with a tight deadline to print and ship several hundred products across the world to the United States. We provided ethical t-shirts, certified by the Fairwear Foundation, with a variety of high quality screen printed designs across the garments. We were able to meet their requirements whilst controlling costs, and providing certainty that the t-shirts could be delivered on time to the US. A.M. Custom Clothing ticked all of the boxes for World Merit. World Merit wasn’t looking just for a t-shirt printing company, but an international partner it can work closely with.